During your visit we hope you will catch a glimpse of the exciting and wonderful things that happen in our school throughout the year. 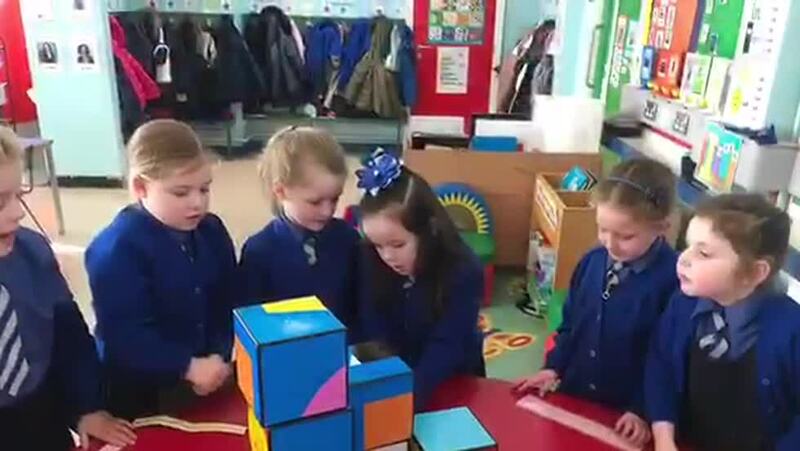 You will get a feel for the breadth of educational experiences provided here at Mercy Primary and hopefully answer some of the questions you may have about our school! Mercy Primary School strives to place the individual child at the heart of our provision, leading to a school where every child feels valued as part of our school family. We are a warm and caring school with a reputation for high standards and excellence. We have a highly committed and skilled team of teaching and support staff, who will work together for the benefit of all children in our care. 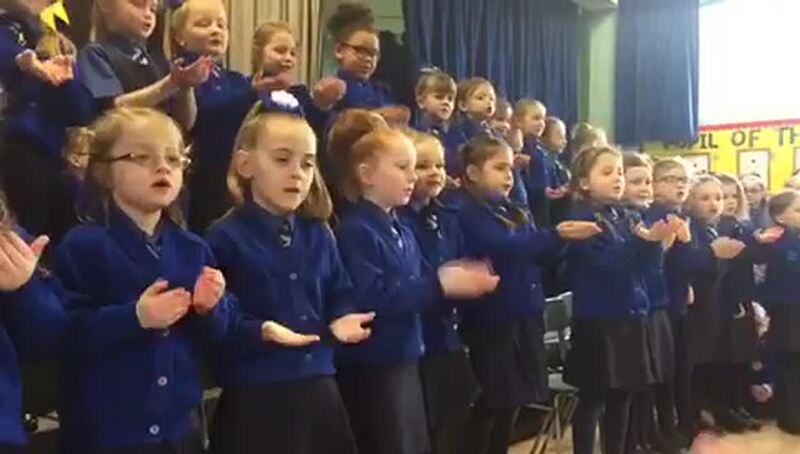 We nurture the talents of all our children and endeavour to make each child feel valued, safe and happy. We are a Catholic school and as such we promote Gospel Values including respect and tolerance. We welcome all those of other faiths and cultures. As a Mercy school we strive to create equality for all who are disadvantaged. Our pupils care for others and are developing their global responsibility for others through charity work and being involved with local community links. We have a calm yet stimulating learning environment which prepares our pupils for the challenges of future life and tomorrow’s world. We have a technology rich environment where Ipads and interactive whiteboards are standard in every classroom. Our pupils are ambassadors of the future. Our past pupils give a small indication of the potential developed here at Mercy Primary School. 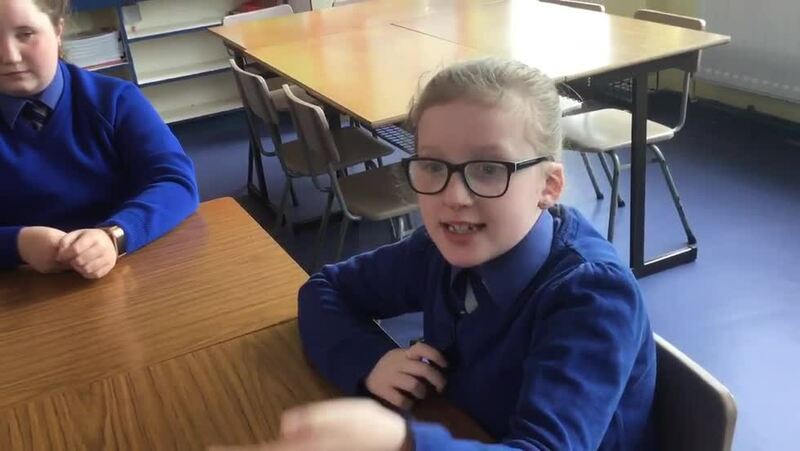 We are honoured to include Mary McAleese (Former President of Ireland) and Nichola Mallon (Former Lord Mayor of Belfast) Nuala McAllister current Lord Mayor, as among many successful, past pupils who began their education here at Mercy Primary. Of course to become familiar with our school, come along for a visit and experience the warm and caring environment for yourself. Our partnership with families begins the moment you walk through the door and become part of our school family. We look forward to meeting you. Please enjoy your visit to our website and feel free to contact the school should you wish to arrange a visit or need any additional information. Happy Mother’s Day to more of our beautiful P1 mummy’s.